What is Double Brewed Coffee? You are here: Home / Coffee Brewing Methods / What is Double Brewed Coffee? You may have heard the term before, double brewed coffee, as it is used to make quite a few coffee drinks, such as Cafe Liegeois (mmmm), but what is it exactly? 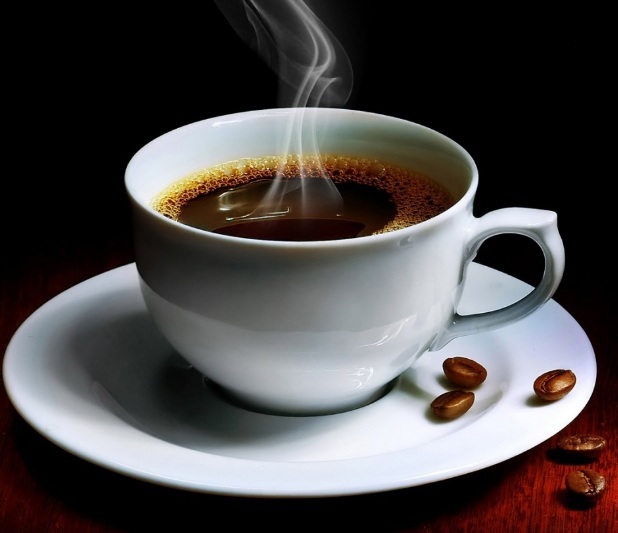 Not shockingly, as the English language is full of words and phrases that have two or more meanings, double brewed refers to two different coffee brews. However, the one thing these two have in common is their intended result: giving the coffee a stronger caffeine kick. The first technique involves pouring fresh brewed coffee into the water reservoir, while leaving the coffee grounds and filter in their place, and repeating the brew. The problem with doing this is the results don’t always taste that great, as the coffee can taste burnt or lose some of its flavor from overheating. You can also be left with a bitter aftertaste. The second technique simply refers to using twice as many coffee grounds as usual in an attempt to create a very strong, bold, and saturated flavor. This is a great technique to use when whipping up some iced coffee or a blended coffee drink as the stronger coffee is less likely to lose it’s flavor when mixed with all that ice.